If I could mention my role model of fashion? it must be a hundred people-you know sometimes my sense of fashion style can be inspired from ordinary people who walk in front of me example. But for several reason, I have my favourites role model at least. 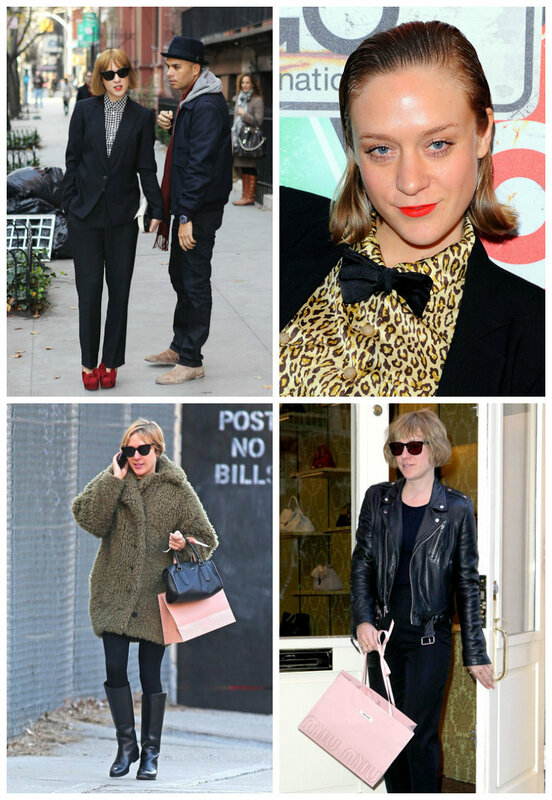 One of them is Chloe Sevigny! She is an American film actress, fashion designer and former model. She gained reputation for her eclectic fashion sense and developed a broad career in the fashion industry in the mid 1990s, both for modeling and for her intern work at New York's Sassy Magazine, which labeled her the new "It Girl" at the time, garnering her attention within New York's fashion scene. 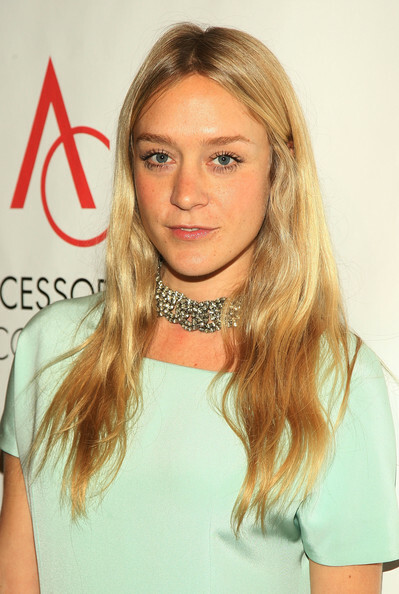 Sevigny has long been considered a fashion icon and regularly appears on best dressed lists. 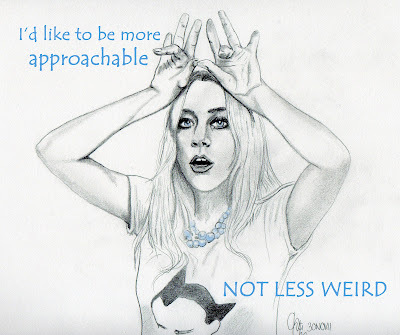 She had achieved fame for her unique style. And you know why i love her style? 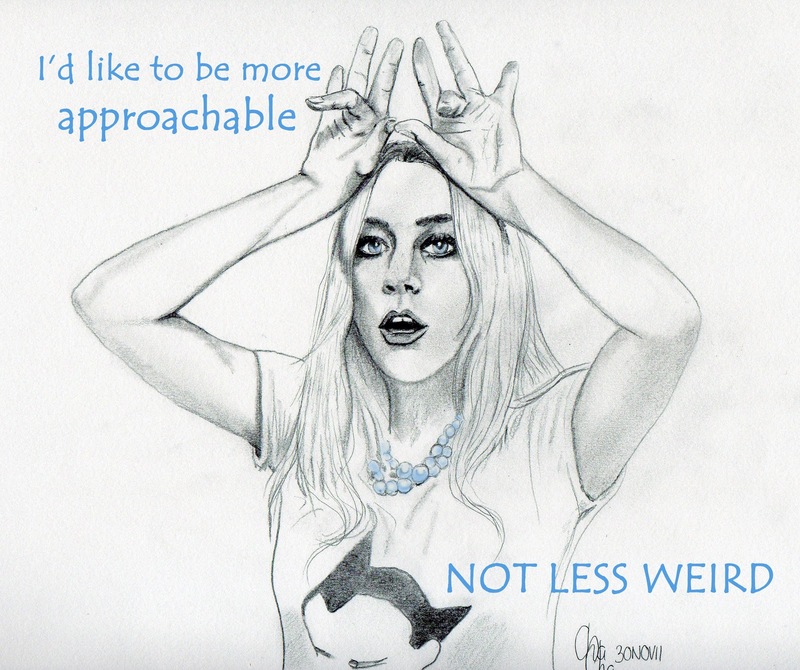 yes, because she had unique style, truth. FOTD - JUICY PINK LIPS! FOTD - DRAMATIC WINGED EYELINER WITH CHERRY LIPS!